Which type of vampire do you prefer? The Spike and Dru kind. 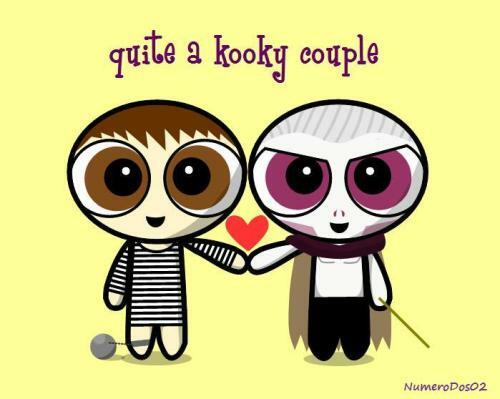 Thanks, I like Spike and Dru.